If memory is a storehouse of everything we value, it is kind of a palace, a place full of all that is precious to us. 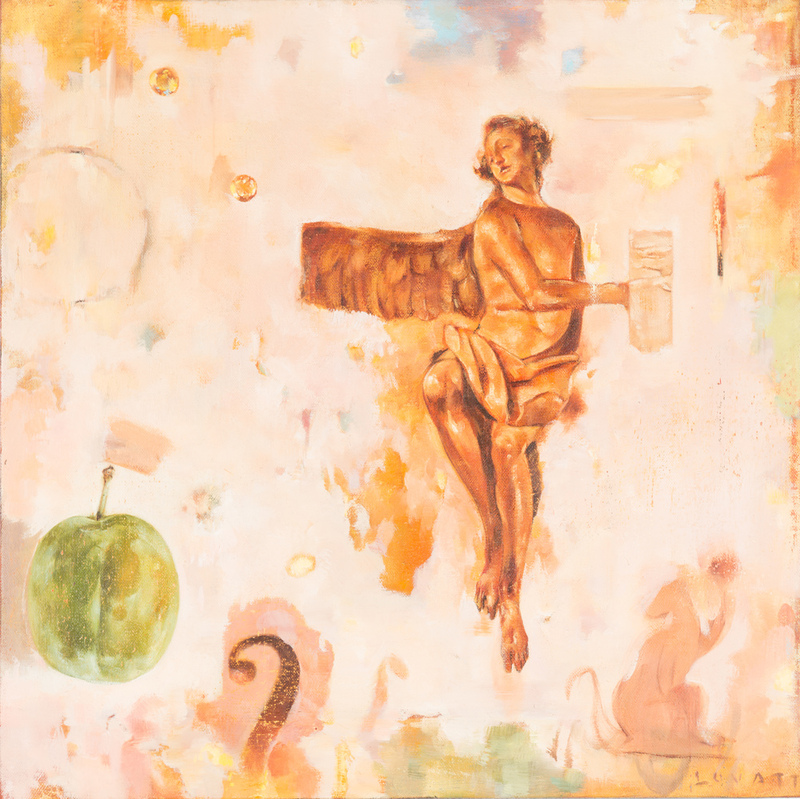 This idea comes to life in renowned Winnipeg painter Tom Lovatt’s In the Palace of the Planet Queen. 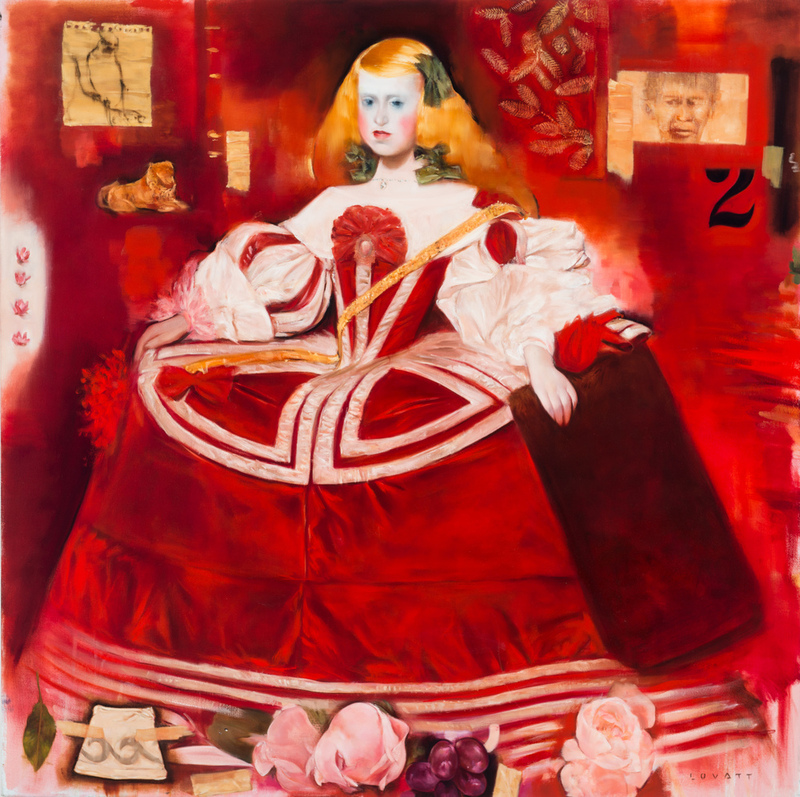 The Planet Queen refers to Spanish artist Diego Velasquez’s Infanta, Queen Mariana. 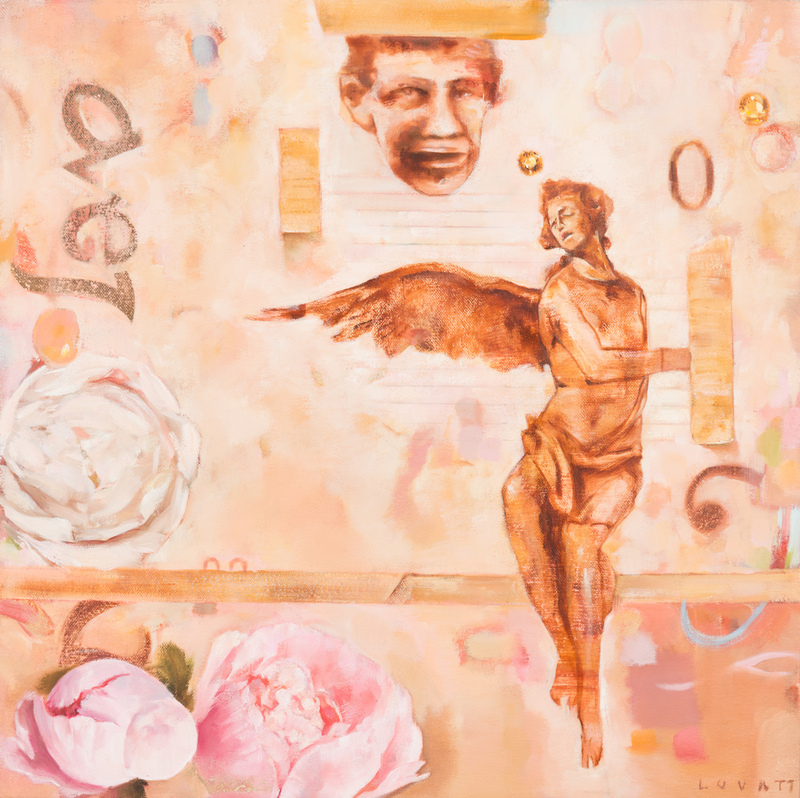 For more than 20 years Lovatt has made new art based on an old Time Life image of her head. 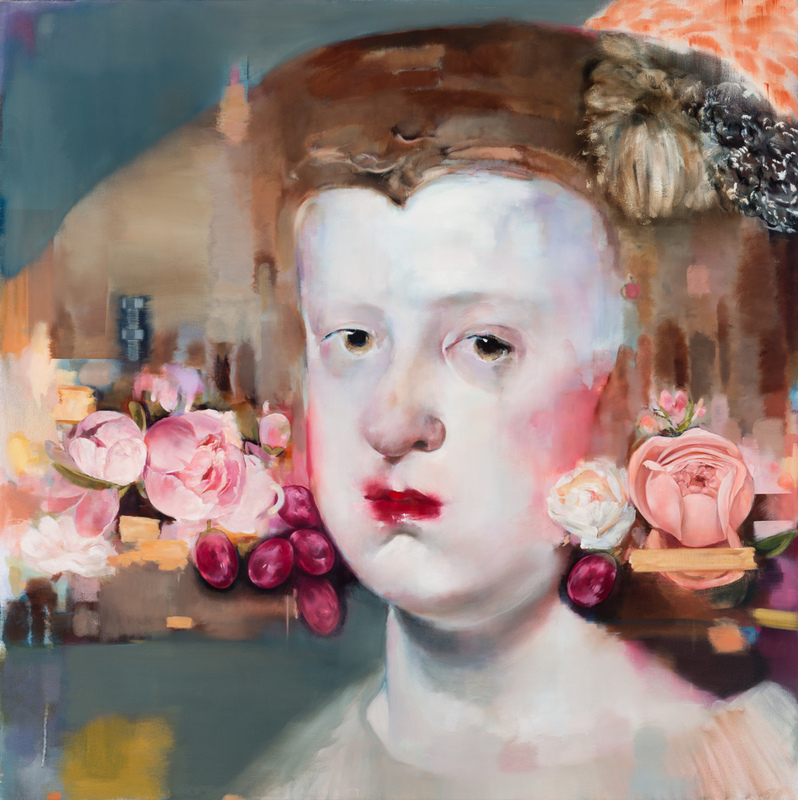 Over time, each painting of the Infanta’s head is different as Lovatt’s understanding of what he’s observing and responding to has evolved. 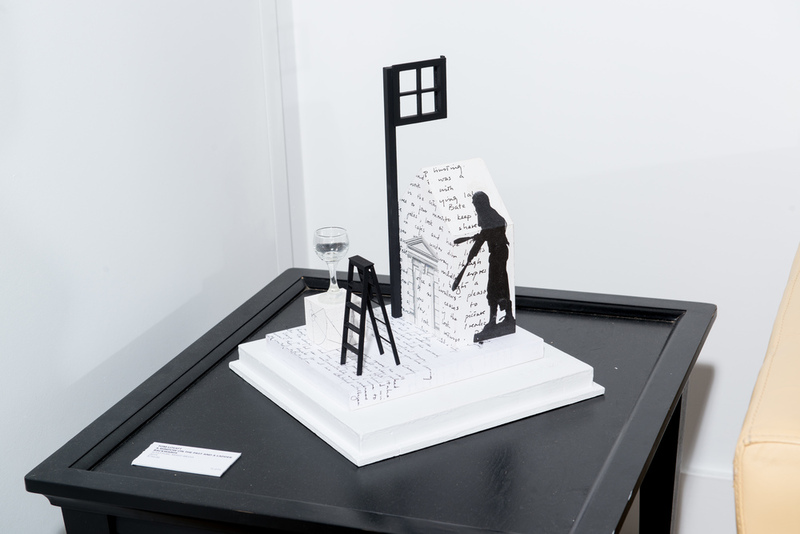 The show contains three distinct components: paintings, collages and small constructions. 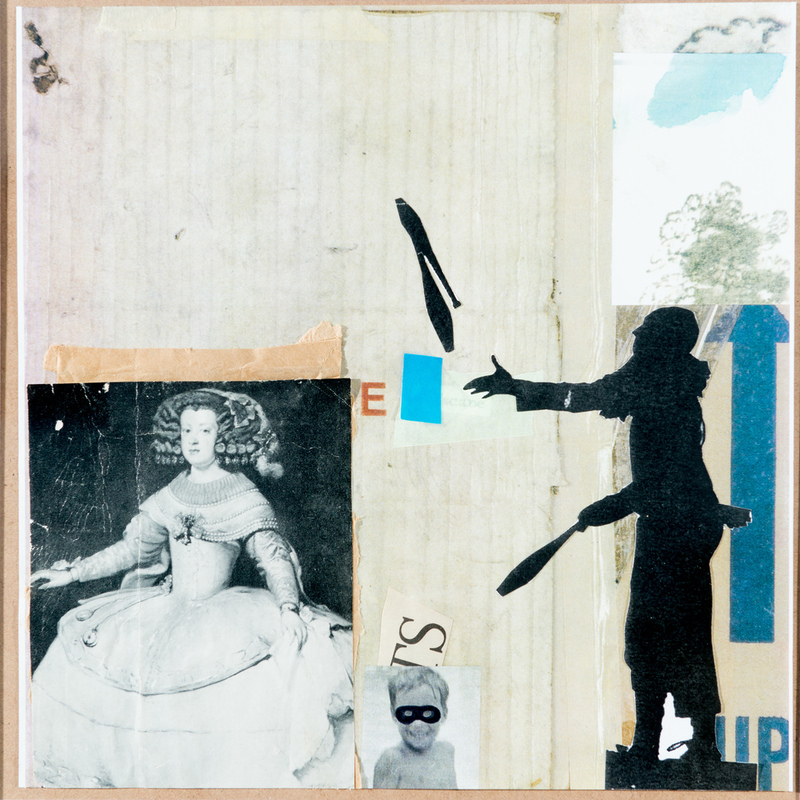 The collages began as studies for painting and became something unto themselves. 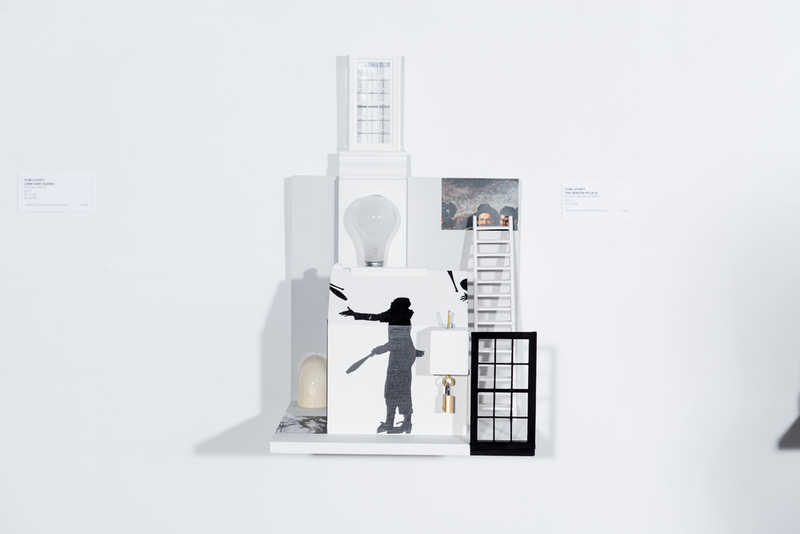 The small constructions grew out of his love of Joseph Cornell’s work, architectural models, doll houses, set designs – anything that works to create an aspect of the larger world in small scale. This repetition is Lovatt’s way of focusing the viewer on something he considers important, a way of making the viewer slow down and really look at his art. 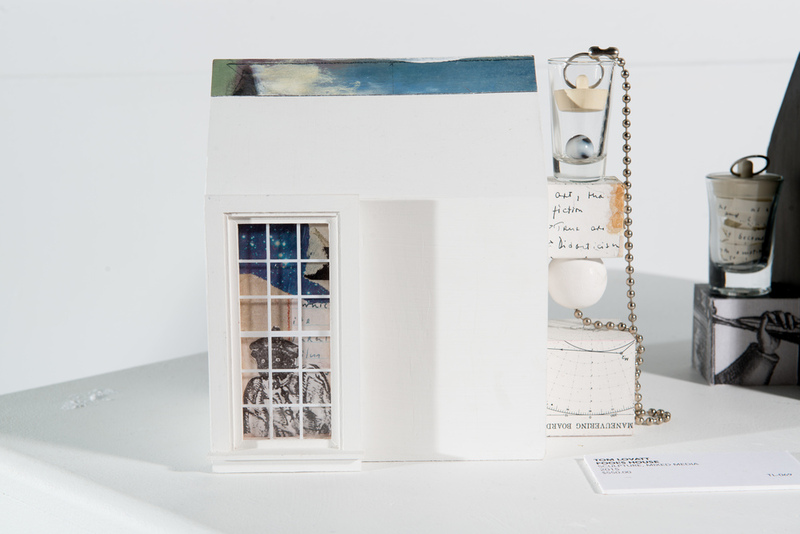 In the Palace of the Planet Queen reflects Lovatt’s belief that art is a meaning-making process and a way of better understanding both our internal and external worlds.